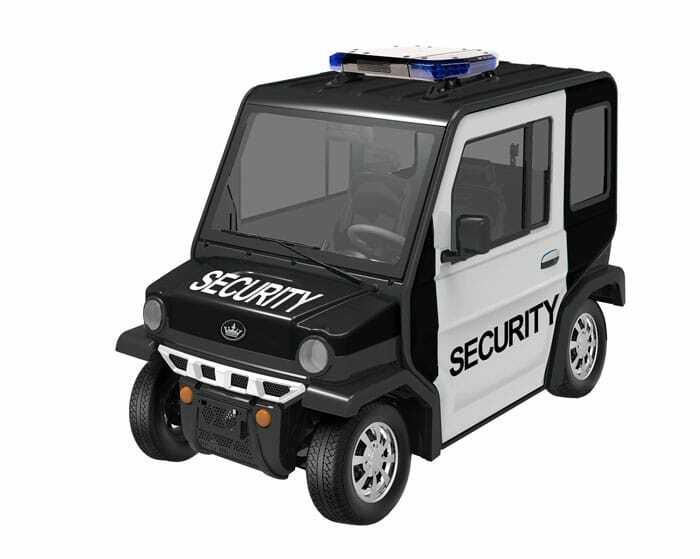 We provide Security golf carts to corporations, schools, and government agencies. Please contact us so we can determine the carts that will best meet your needs and budget. A quick search of Security Golf Carts in San Diego, CA will get you started on your mission to learn what golf carts have to offer and the configurations that are available. The most common golf carts are designed to transport either two or four people and possibly a small amount of cargo. These styles are great for transportation and ease of drive. And in many cases, these models will be in the $6,000 to $8,000 range. If you are looking for something that will accommodate a few more passengers then the six or eight person model could be a perfect fit. These are great for driving a large party to specific venues. The price on these units will be closer to $10,000 but that is still about 1/3 the cost of a minivan and you will never need to buy gas for your golf cart!